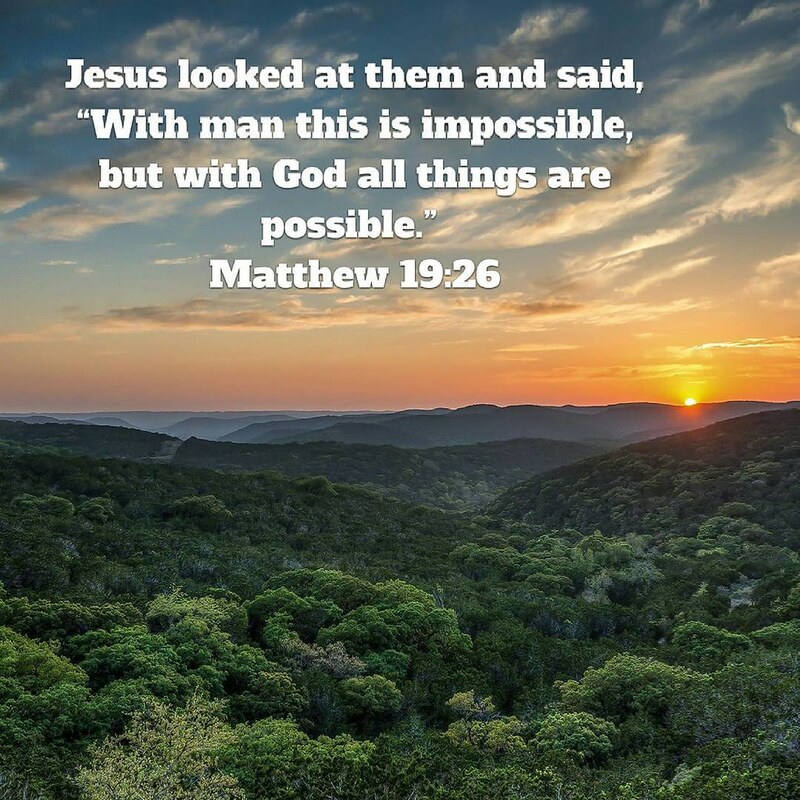 This has been one of my favorite scriptures for many, many years, along with Matthew 17:20. Happy Sunday. This entry was tagged Beauty, God, great messages, I love it, Jesus, scripture, Sunday. Bookmark the permalink.